With the conclusion of training camp, I’ve been eagerly awaiting my next opportunity to watch the Chicago Bears in action. Even though I will be paying attention to every player who steps foot on the field, there are some that will have my attention more than others. Writer’s Note: This article was written before the Bears released their injury report. 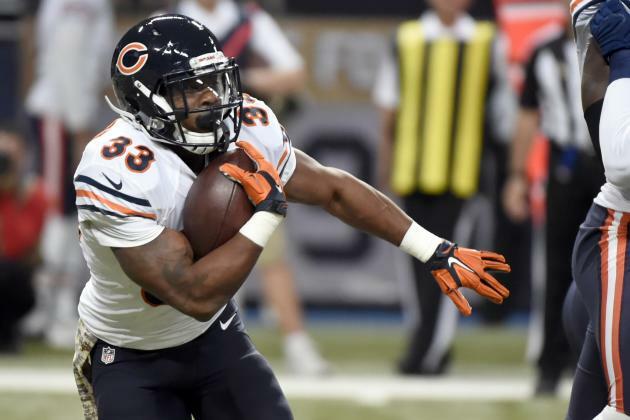 It appears Jeremy Langford will not play Saturday, which is surprising given the fact he practiced this week. Let’s start with the player that everyone will be paying attention to. Coming off an awe-inspiring debut in which he completed 72 percent of his passes and led three scoring drives, it’s up to Trubiksy to prove it wasn’t a fluke. 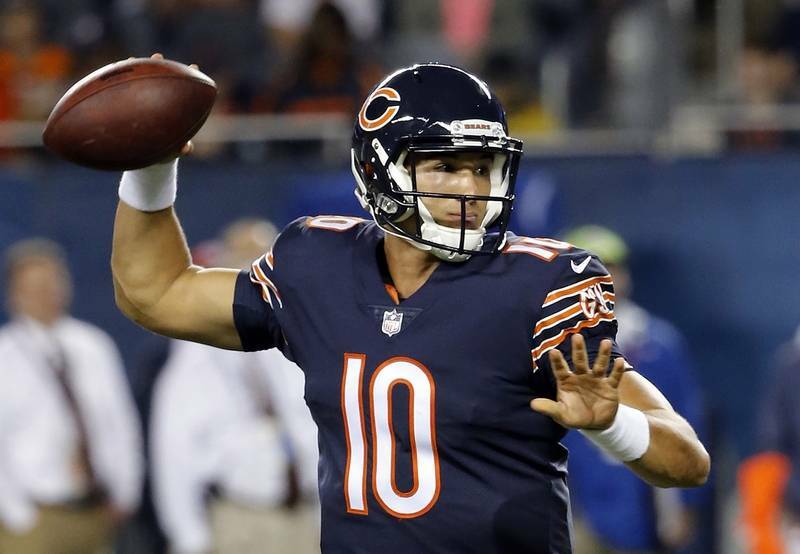 Keeping up the pace he set last week is unsustainable in the long run, but if he can put together another strong game, Trubisky can strengthen his case for the starting job. This is increasingly true if Mike Glennon continues to struggle to get the Bears’ first-string offense moving for the second-straight week. Long time listeners of our podcast know that I’ve been eagerly awaiting Bullard’s rise to replace Mitch Unrein, and last week, he gave me hope. Ever since he was drafted last year, we’ve heard time and time again how much potential the former Florida Gator possessed. I’m sure you know what play I am referring to. In the second quarter with about 9:40 remaining it was 3rd & 1. The Broncos had the ball in Bears’ territory, and that’s when Bullard displayed the burst off the ball we’ve been waiting to see. He was in the backfield before the majority of player’s got out of their stance, made the tackle for loss, and forced a punt. If Bullard can continue to be the disruptive force on Saturday that he was last week, like Trubisky, he can push for a starting role on this team, which should be music to Bears fans ears. His ceiling is much, much higher than Unrein. His emergence could take the Bears’ front-seven to a whole nother level. 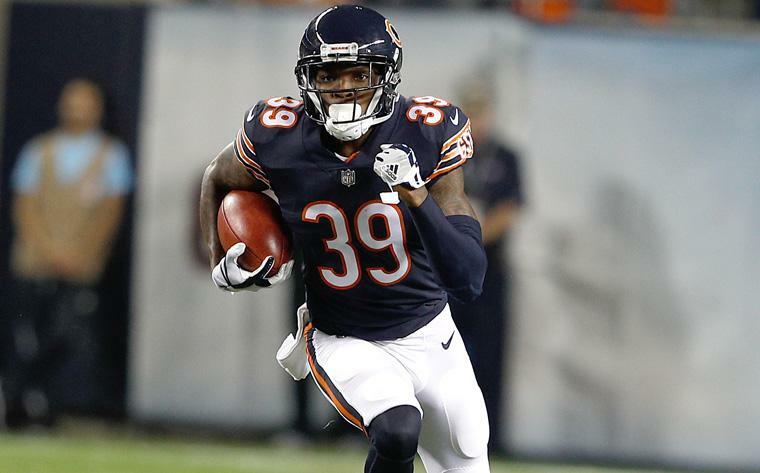 With the Bears looking for playmakers in the secondary, Jackson is emerging as a likely candidate to find himself starting come Week 1. In his debut, Jackson looked every bit the part of a starting safety. He knew his assignments, was rock-solid in run support, and played the ball in the air rather aggressively. This energetic playing style is a sight for sore eyes as it’s been lacking in the back-end of this defense for some time. It’s players like Jackson that provide a contagious spark that can help the Bears do something they’ve been unable to do – create turnovers. Jackson, this year’s fourth-round pick, has been getting playing time along Quintin Demps in practice, and if he can continue to shine on Saturday, he can find himself supplanting Adrian Amos before the preseason is said and done. Langford may just be an odd man out. He’s been sidelined with an ankle injury since the first week of training camp, but it looks like he’s set to return game action this weekend. I’m curious to see how the third-year back out of Michigan State will respond with his back against the wall. Langford has an uphill battle in front of him as Benny Cunningham, Tarik Cohen and Ka’Deem Carey all played fairly well last week. Even though I have serious doubts about Langford making the roster, I am still going to be watching to see how he fares with the odds stacked against him. Can he prove to Ryan Pace that he can be the playmaker the general manager hoped he’d become? That remains to be seen, but we will have a good idea where Langford stands after the final whistle blows on Saturday night. Will Kevin White provide some hope for his future? Can Hronnis Grasu continue to provide value at guard? 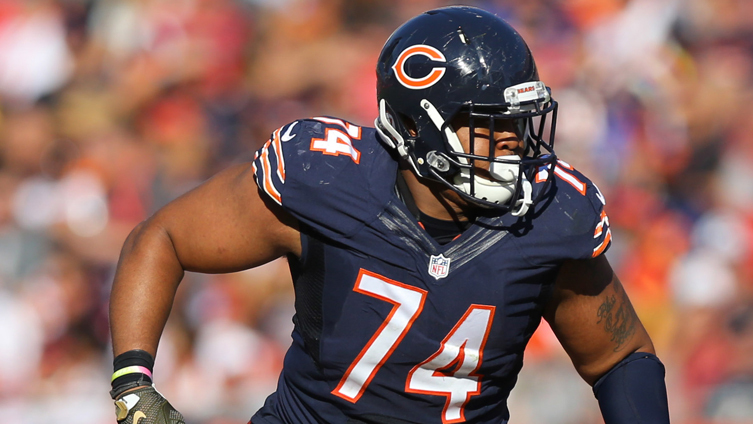 With Prince Amukamara sidelined, will it be Kyle Fuller getting a shot with the starters? As always, we will be Live immediately after the game with our postgame show to break down all of the action at dabearsbros.com/live.